Try this simple spicy coconut curry soup recipe. In a medium-sized saucepan, add the butter, then the garlic, ginger, scallions and curry. Stir the mixture until it you have started to smell the aroma. Now, add bell peppers. Pour in the water, coconut milk, chicken broth and the lemon juice. Reduce the heat to a medium-low. Season with salt and pepper. Add jerk sauce and brown sugar, then stir. (Note: Feel free to omit the jerk sauce if you are not a fan of spicy food). Add the shrimp and/or diced tilapia fillet. Then, allow to cook for a few minutes. Add more salt and pepper to taste. Finally, serve and garnish with scallions and/or bell pepper slices. Enjoy. 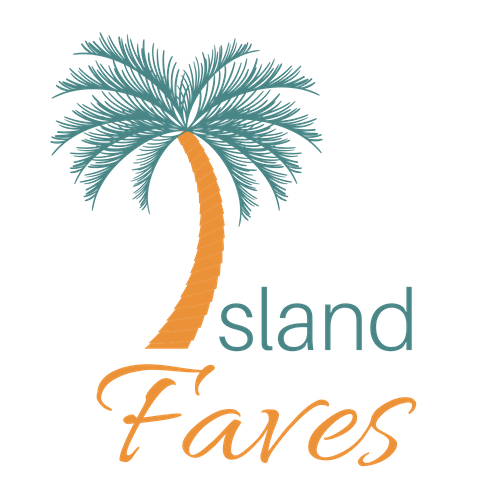 Cocoa Butter and Cocoa Beans: Yummy Island Favorites!